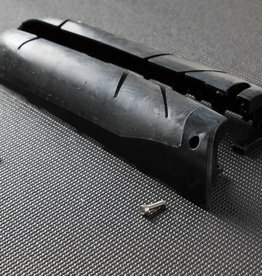 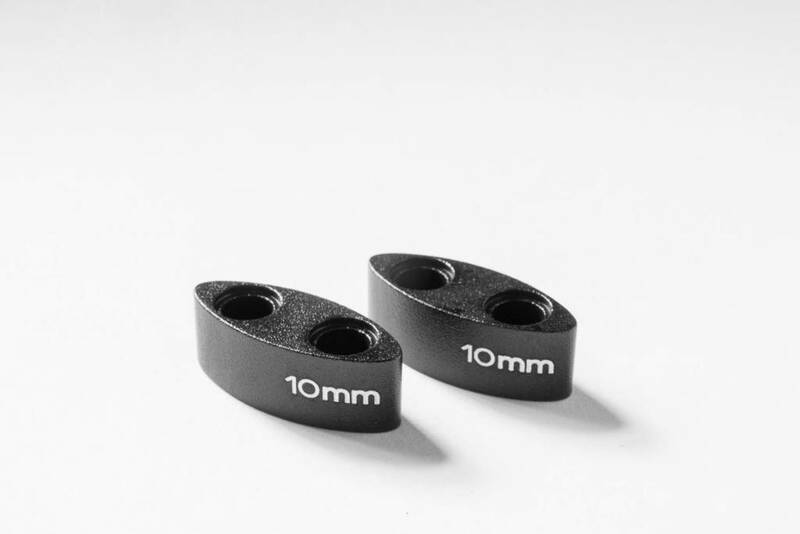 Spacer sets for the Felt Bayonet 3 aerobar. 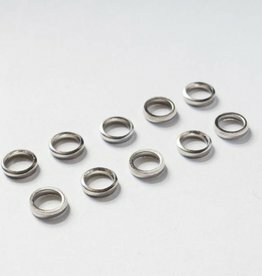 Sold as a set of 2 spacers (choose the size you'd like). 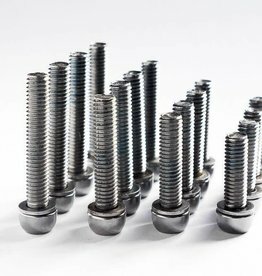 M6 bolts can be found here. 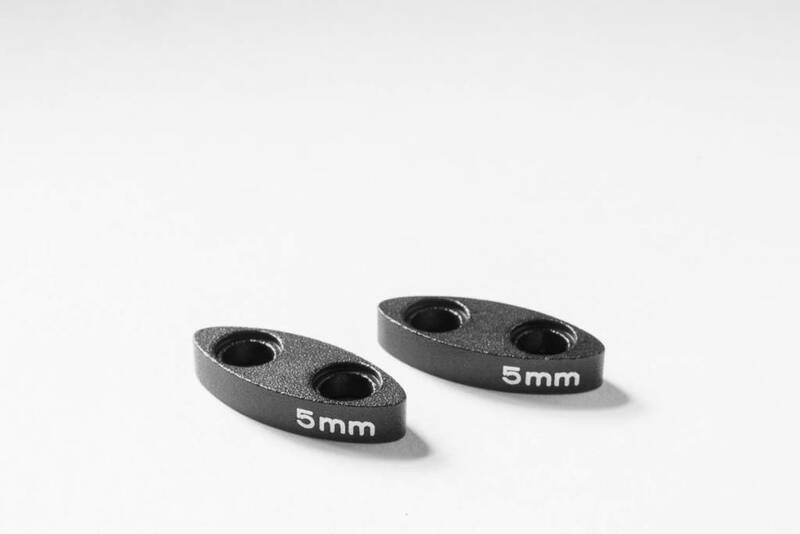 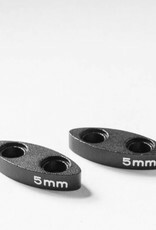 A set of Fit Washers are needed to prevent rotation when using Bayonet 3 spacers. 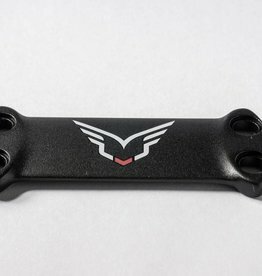 You will need a support bridge if you need to stack your aerobars more than 20mm. 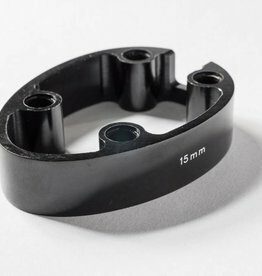 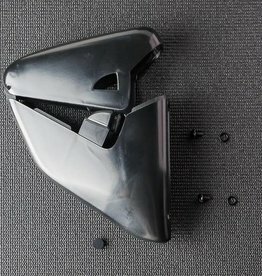 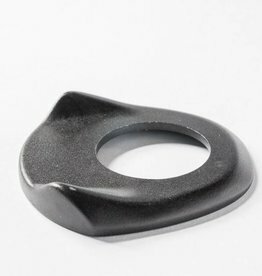 Use this guide to determine which spacers and support bridge you may need. 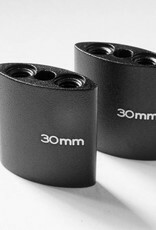 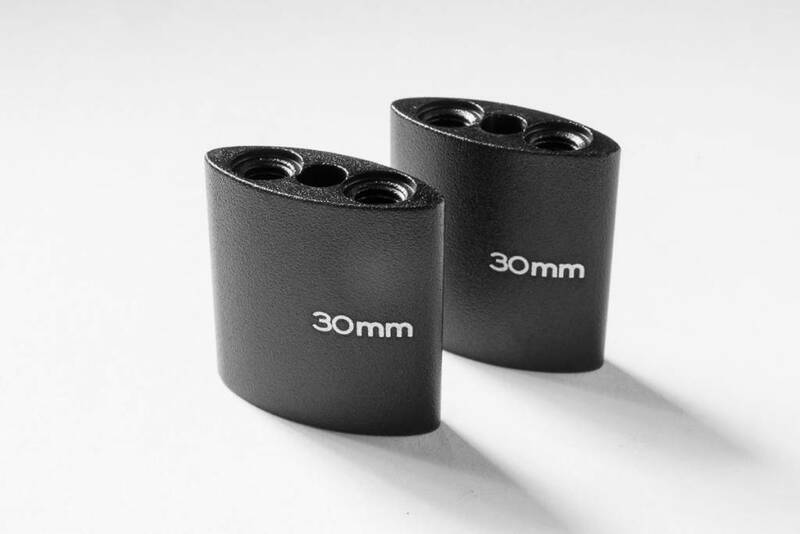 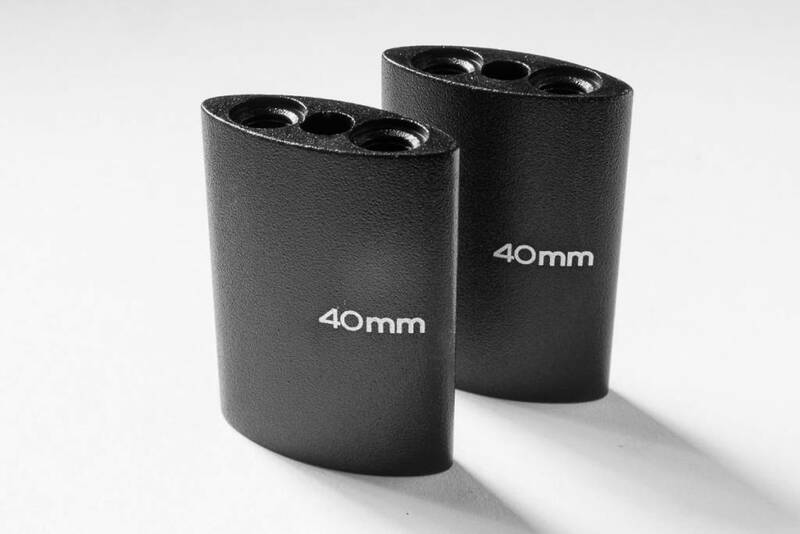 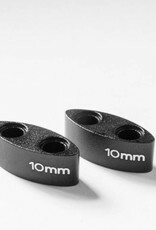 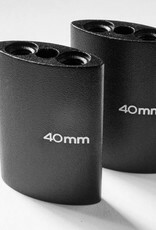 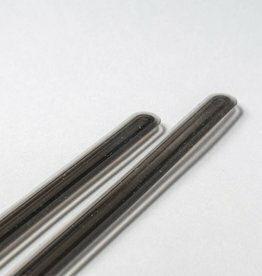 5 and 10mm spacers are non-threaded. 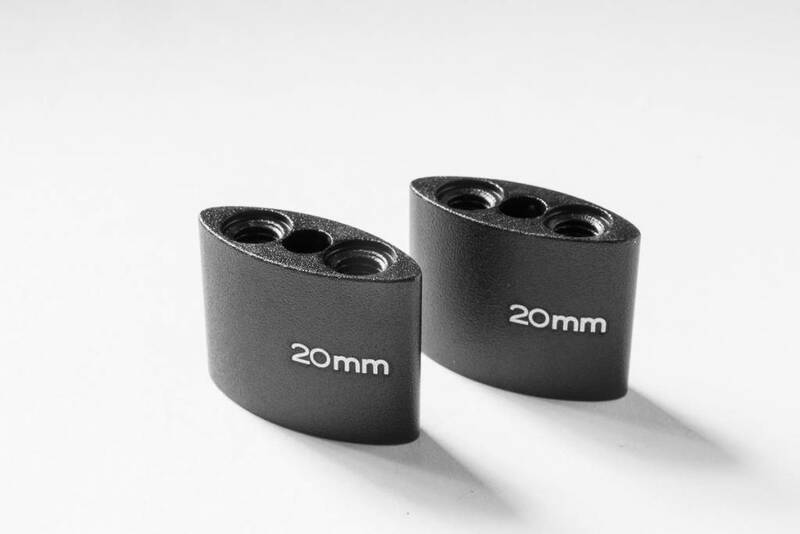 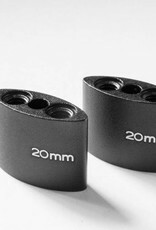 20mm and larger spacers are threaded for M6 bolts.